Disclaimer: I was invited by GetGo for their media launch back in March, but the content here is based on my own experience as a GetGo member. I’ve long been a customer of Cebu Pacific. I signed up as a member of Ceb Club, their old membership program, mainly so it’d be easier when I’m booking flights (or checking promo fares): I don’t have to fill out the form with my personal information. Early this year, I received an email saying that my Ceb Club account has been converted to GetGo, which is Cebu Pacific’s new rewards program. It’s not a frequent flier program where you get points based on the miles you’ve flown. You get points based on the amount you’ve spent on airfare and add ons. 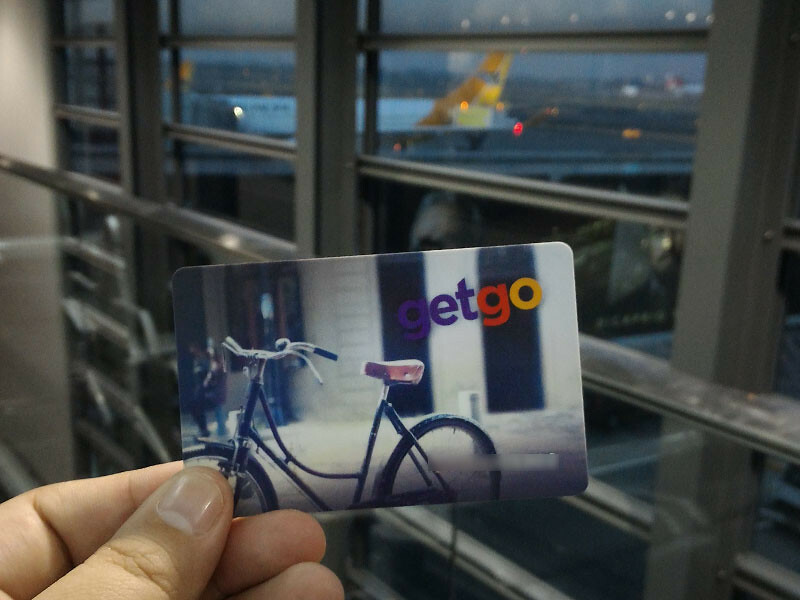 For Cebu Pacific and CebGo flights, you get 1 GetGo Point for each Php 5 spent on fares and add-ons. When you have enough points, you can use them to fly for free! I’m one of those millenials, the ones who grew up on the Internet. I practically live online — my work is based online, most of my friends now, are those that I met online, and I keep in touch with them and my family online. My hobbies for the past 20 years have been influenced by the internet: online chatting, writing, HTML, photography, travel, and toy collecting. It is through the many hours I spent online that I learned about those things, and what continued to fuel passion for them. It particularly made a huge impact on my traveling. What started as an impulsive decision to travel solo brought on by a quarter-life crisis has brought me across continents and recognition for this blog. When I made up my mind to start traveling in 2006, I knew I’d be going solo. 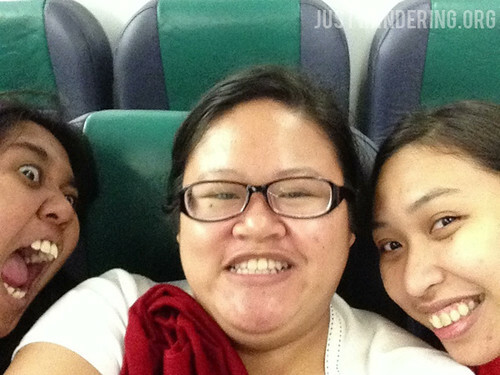 As much as I would have loved to travel with my friends, I knew that it would not be possible: they have different priorities, and their money will definitely not be going to a travel fund. In the same year that I started traveling, I also got into doll collecting. That’s how we met – Khursten was a fellow Pinky Street collector, and Cla was a Pullip collector. We would have dolly meets and conversations would center around our hobbies. As time passed, we started getting to know each other, and found out we have more in common beyond our dolls. Have you been to Tokyo? Got some gorgeous photos to share of this vibrant city? Want to go back and travel in style and luxury? Share your photo that best capture what Tokyo is, and get a chance to experience shangri-la. This could be your home in Tokyo for five days! Inspired by James Hilton’s novel Lost Horizon, the Shangri-La hotel group takes the name to heart and aims to deliver that sense of serenity and tranquility in their properties around the globe. Now you’ll get the chance to have the Shangri-La experience, and in Japan, no less! It is indeed a different world we’re living in when an adventure contest is won by geeks. It reaffirms that whatever you set your mind to, you can achieve if you’re determined enough! The five Juan for Fun teams, with Team Tuklas right in the middle wearing blue. In the recently Cebu Pacific’s Juan for Fun Backpacking Challenge, Team Tuklas, a trio of Physics majors comprising of Floyd Patricio, Esme Escoto and Gab Saplagio, emerged victorious. In a span of 9 days, they explored Kuala Lumpur, sampled the delicacies of Bacolod, traipsed around Cebu, discovered the beauty of Camiguin, wandered around Cagayan de Oro, and played tourist in Manila.